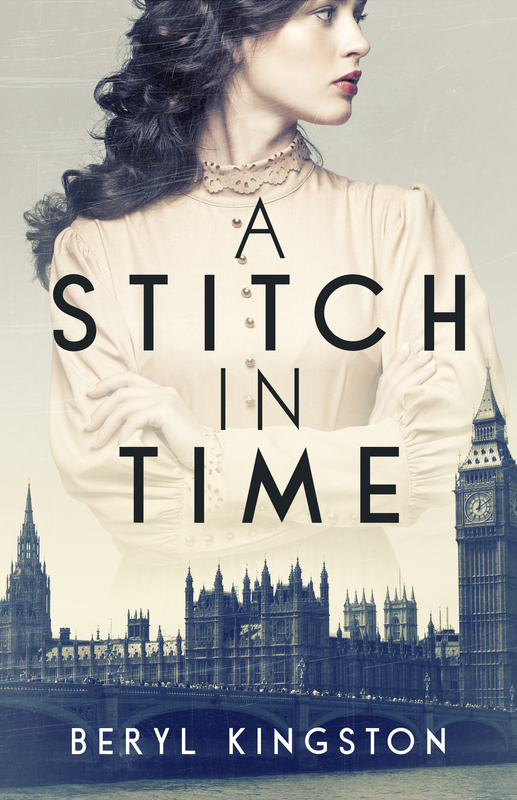 Agora Books is thrilled to announce that A Stitch in Time by Beryl Kingston is out now! Originally published in 1995 as Alive and Kicking, A Stitch in Time tells the story of sisters facing love, loss and triumph in wartime London. A Stitch in Time is available to buy HERE.